John chose to work in modelling industry but later decided to work as media planner in Enterprises-Nexus named advertising agency. 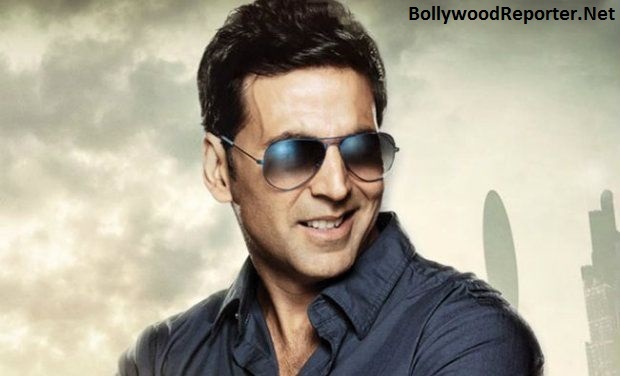 Khiladi Bhaiyya went to Bangkok to learn Martial Arts, after he earned a black belt in Taekwondo in India. He worked as a chef and waiter in Bangkok. Later when he returned to India, he became a Martial Arts teacher and one of his students helped him to get a modelling assignment. 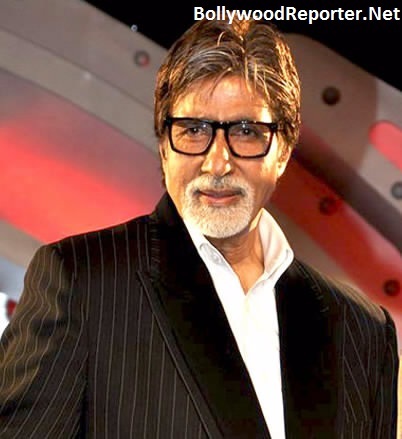 Big B Amitabh Bachchan had worked as an executive in a shipping firm. Later on, he worked as a freight broker in a different company named Bird and Co. He also auditioned for a radio announcer in All India Radio but was rejected due to his voice, which supposedly was not appropriate for the job. 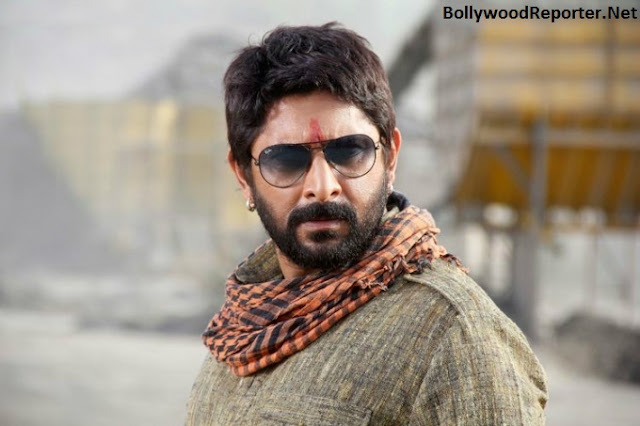 Arshad Warsi worked as a door to door cosmetic products salesman. He also worked in a photo lab. Since he had a keen interest in dancing, he went on to join Akbar Sami’s Dance group in Mumbai from which his career of dancing and choreography picked up. 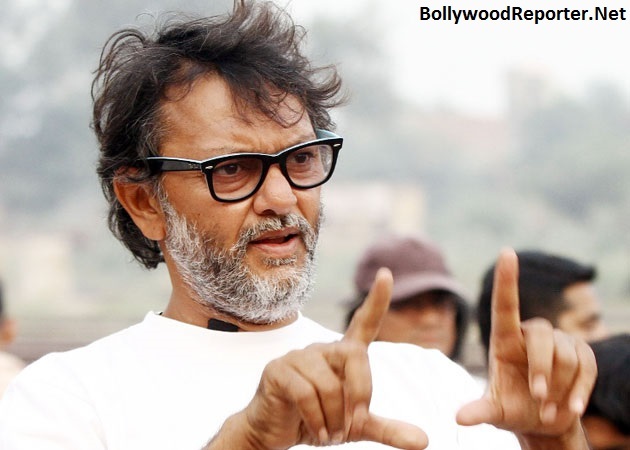 He was also an assistant to Mahesh Bhatt for films “Thikana” and “Kaash”. His father owned large orchards and was a fruit merchant. 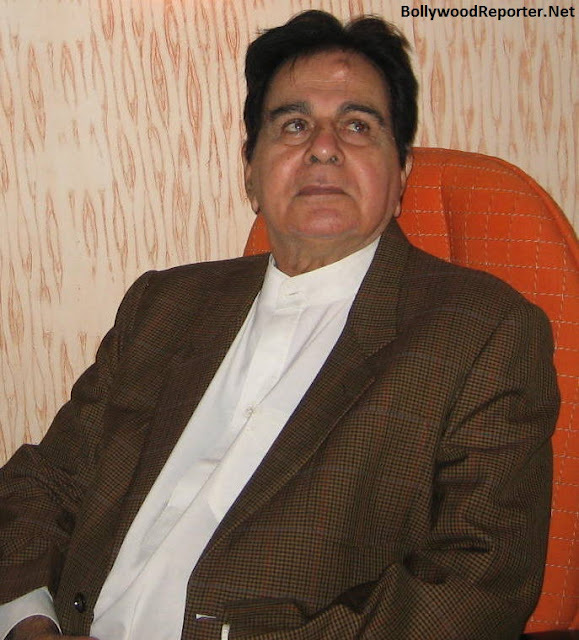 Dilip Kumar before coming to Bollywood started a business of supplying dry fruits in Pune. See Also : Bollywood Celebs & Their Electricity Bills! The renowned director who directed Milkha Singh’s biopic Bhaag Milkha Bhaag and blockbuster like Rang De Basanti once used to serve tea on film sets and also worked as a vacuum cleaner salesman to earn his bread and butter. Nawaz was born in a Uttar Pradesh in a farmer’s family and has eight siblings. He worked as a chemist in the city before he moved to Delhi. He used to work as a watchman to earn his bread and butter in the capital city. 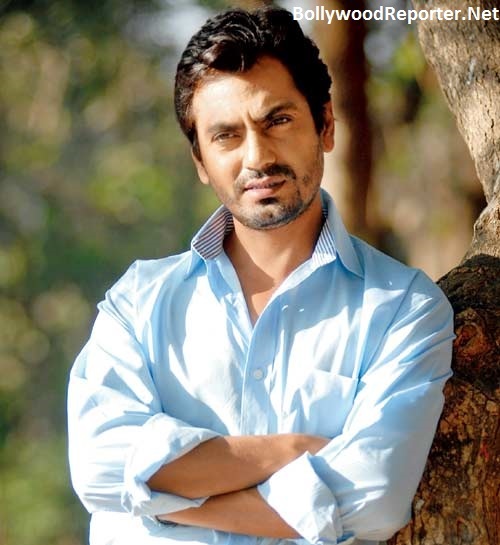 While working in Delhi he developed interest in Theater and later joined The National School of Drama. 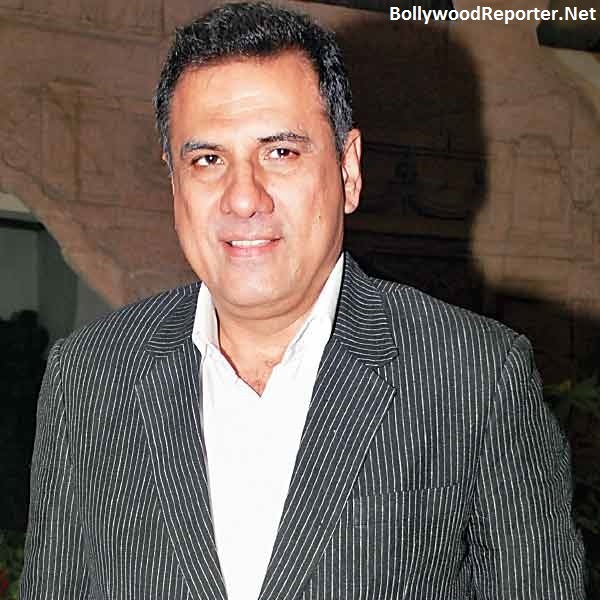 Before coming to Bollywood Boman Irani was a waiter and also worked as a room service attendant in Taj Hotel Palace, Mumbai. He also learned photography before joining Theater. After that there was no looking back for him. At the age of 18, Sidharth used modelling as a part time option to earn some pocket money and later after four decided to quit because of his dissatisfaction with the profession. Buy later he worked in Karan Johar’s My Name Is Khan as an Assistant Director. Bajirao Mastani actor Ranveer used to work as a copywriter in advertising agencies like O&M and J. Walter Thompson.